DISCLAIMER: Jomo Audio provided me with the Déux in return for my honest opinion. I am not personally affiliated with the company in any way, nor do I receive any monetary rewards for a positive evaluation. I’d like to thank Jomo Audio for their kindness and support. The review is as follows. 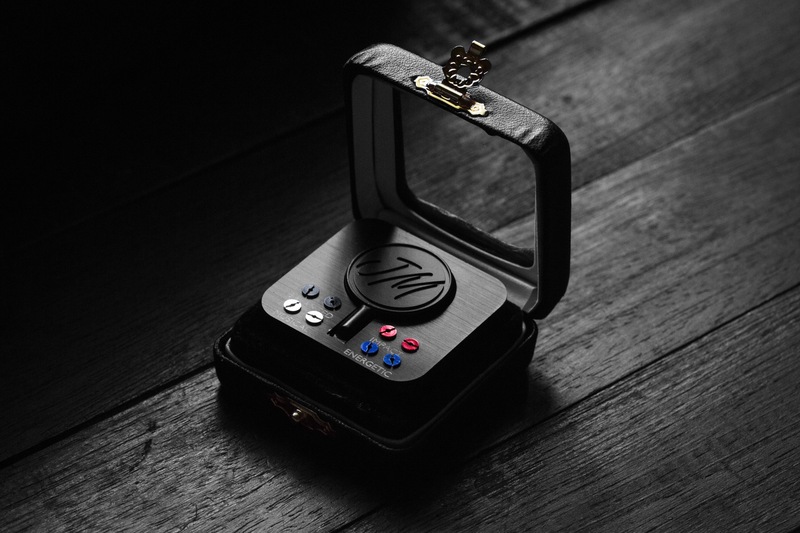 Jomo Audio is a Singaporean in-ear manufacturer run by the venerable Joseph Mou. 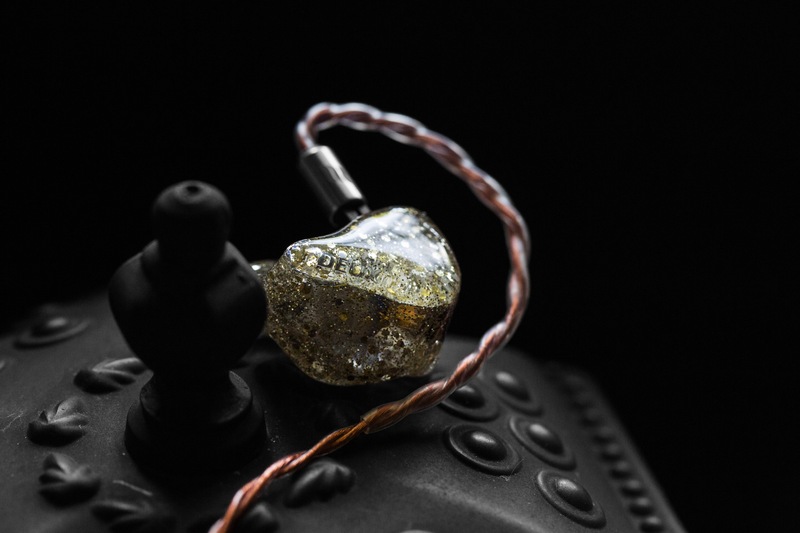 After achieving massive success with his Signature and Pro Audio line-ups, Joseph announced in mid-2018 three new additions to the latter line as well as a brand new series dubbed Melangé consisting entirely of hybrid IEMs. Within this line-up is the Déux and the Quatré, along with a slew of new technologies including CSU (Cross-Sync Uniphase) and ACU (Airflow Control Unit). Today, I’ll be taking a look at the Déux: A warm, laid-back in-ear with features and performance that surpass its modest price tag. The Déux comes in Jomo Audio’s standard packaging: A textured, clam-shell box with the company logo embossed on top. Opening the box reveals an included cleaning tool, an 1/8″ adapter, an airline adapter and the Déux’s laser-engraved, puck-shaped metallic case; all nestled within foam cut-outs for security during transit. An owner’s card with a serial number will also come with all retail units. 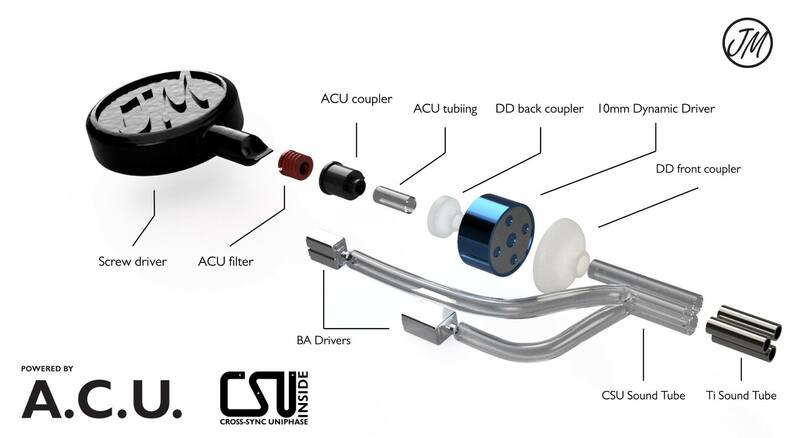 Inside the metallic case are the in-ears themselves plus information regarding ACU technology. The interior of the case is entirely foam-lined as well, so the in-ears remain safe at all times. 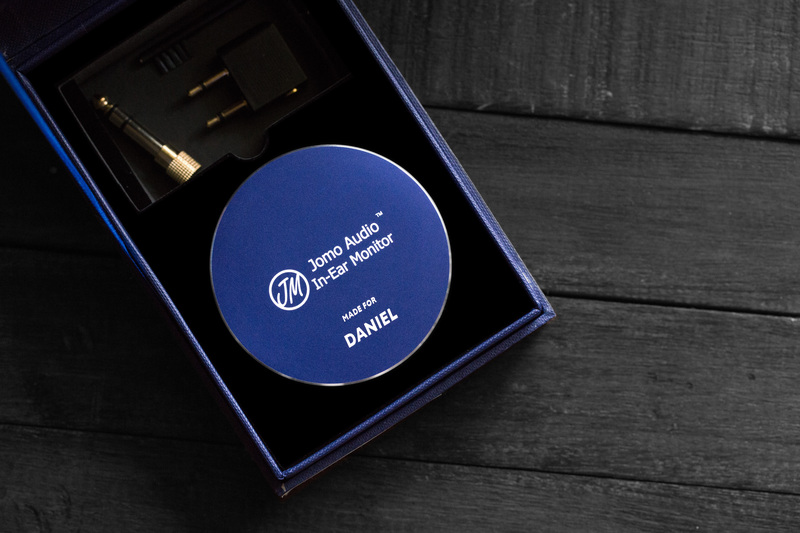 As I said in my Haka review, Jomo Audio’s packaging is simple, but it compensates with excellent presentation and style. With the Melangé monitors, Jomo Audio includes a total of four ACU filters. These come in an extra box resembling a jewellery case. Based on the look and feel, I can clearly tell it’s an inexpensive OEM solution. But, at least it keeps costs down. If the Melangé series were to expand in the future, I’d suggest redesigning the default box to include the ACU filters in a more elegant fashion. Nevertheless, the filters themselves and their storage unit are solidly machined. The latter is heavy and robust with screw holes for the filters to screw into for ultimate security. The 3D-printed screwdriver gets the job done, but I would’ve loved a lighter design and a more secure insert. When swapping filters, the screwdriver would sometimes drift off the filter and onto the shell, and this may cause scratches to eventually form in the long term. In terms of design, Joseph once again had free reign. The theme he and his team came up with this time was a mix of clear acrylic resin and silver-gold glitter, along with metallic inlays on the faceplate. It’s a simple design that won’t necessarily turn heads, but it’s well-executed all the same. 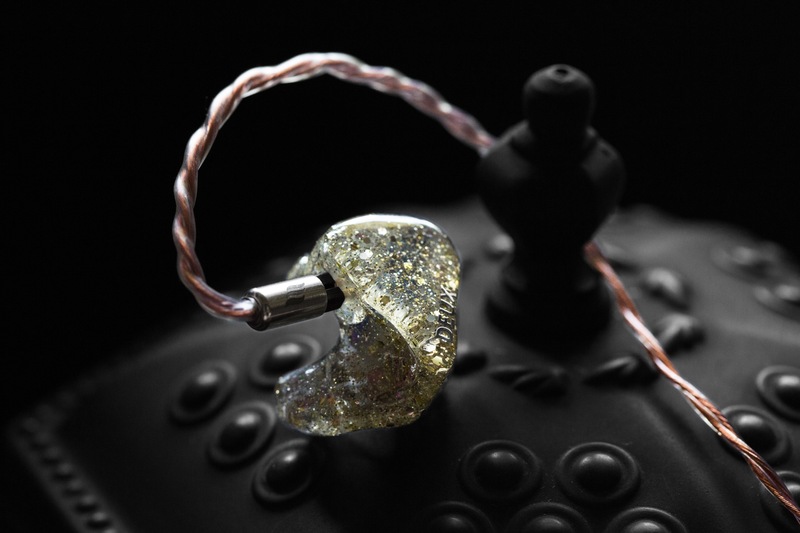 The varied particle sizes of the glitter make the aesthetic more dynamic and the transparent shell allows a relatively clear view of the in-ear’s innards. Build – as expected – is excellent. There is neither a rough edge nor a bubble in sight and the monitors were finished with an even, illustrious coat of lacquer. Fit is perfect as well; well-isolating yet vanishingly ergonomic. Finally, the monitors come default with Effect Audio’s award-winning Ares II cable, which further adds to the overall value and performance of the Déux. Cross-Sync Uniphase is Jomo Audio’s in-house solution to combat phase cancellation. Essentially, standard crossover networks would often cause a driver’s output to become out-of-phase (or mistimed). As a result, sound waves of certain frequencies would collide and cancel each other out, causing unwanted dips in the final frequency response. CSU was designed to prevent this by altering component values and sound tube lengths, along with titanium waveguides. The result – theoretically-speaking – would be higher coherency, more precise imaging and a more stable soundstage. Although I can’t A/B compare between a CSU-equipped and a non-CSU-equipped IEM, the Déux does have excellent headroom and linearity for a dual-driver hybrid. Despite its inherent warmth and okay treble extension, it consistently maintains a black background and a rock-solid image. There’s a palpable sense of width and depth that can only come from coherence – rather than any form of artificial recession – and I must attribute that to the works of CSU technology. Airflow Control Unit technology is the second of Jomo Audio’s latest innovations. But, this one is specifically limited to the Melangé line of IEMs. 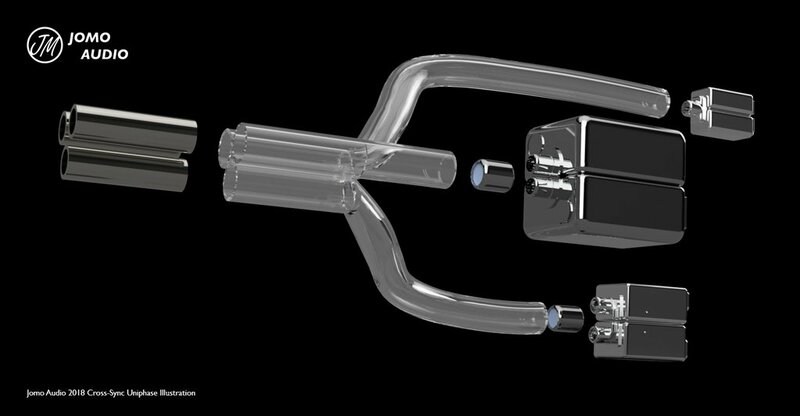 What ACU allows the user to do is customise the amount of air present within the dynamic driver’s chamber. Altering this would shift how the dynamic driver behaves and – therefore – how bass is delivered to the ear. What’s unique about this technology is it isn’t a bass switch per se that increases or reduces the output of the driver. Rather, more esoteric aspects like speed, texture and balance are altered to deliver entirely different flavours. The filters included with both Melangé products are labelled Impact (Red), Balanced (Black), Energetic (Blue) and Musical (Silver). These are generic terms for nomenclature’s sake, and I’ll further elaborate on their effects in Sound Impressions. Nevertheless, they all screw into the one port located at the top of the IEM which feeds directly into the dynamic driver.